地元発 癒やしのサウンド！/ Sound of Relaxation made in this area! Sound of Relaxation made in this area! On the last article, I described about “wind rumor house” as brand-new local healing spot. However some of reader may not know about “wind rumor”. So I introduce “wind rumor” again. It need a little long time to explain how we meet together so I skipped it. Anyway sound of “wind rumor” has been strong support of us to create relaxed morning time for our guests from various countries since the open of TOUKA. The atmosphere created by the corroboration of “wind rumor” and TOUKA is this. 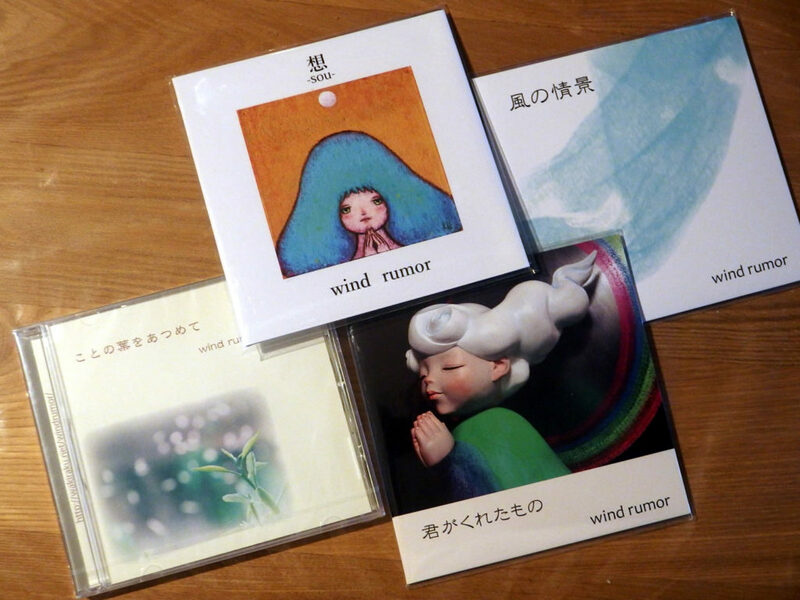 Please refer following URL for live video of “wind rumor”. I have listened their music every day for 2 years and 2 months. Their music is always comfortable and refresh my mind to tune in the beginning of new day in Kanmon. Thank you and you have a nice start of the day with wonderful music. P.S. Both “wind rumor” and TOUKA are healing contents made in this town, Moji. 前 過去の投稿: 素敵なヒーリング・スポットがまたひとつ！/ Another wonderful healing spot coming soon!